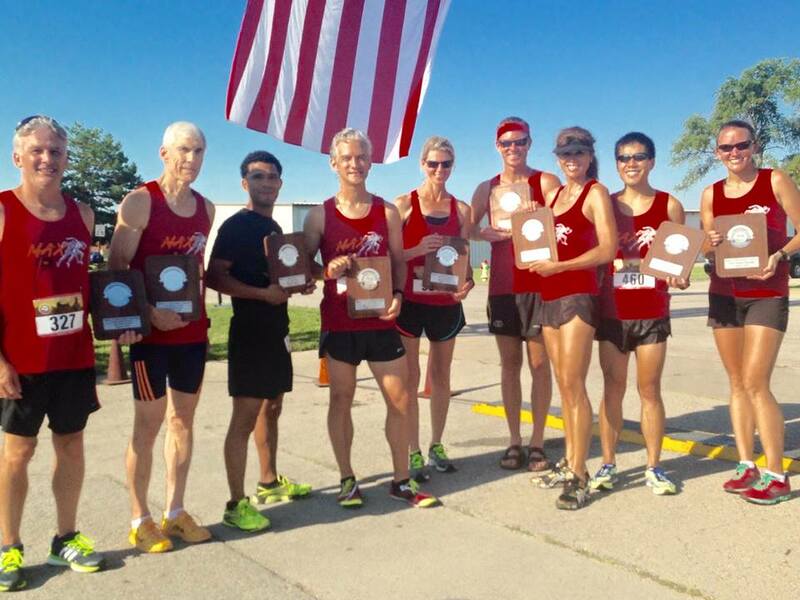 The Kansas City Track Club racing team (KCTC MAX) has been working hard, and it showed yesterday at the Spencer Duncan 5k. 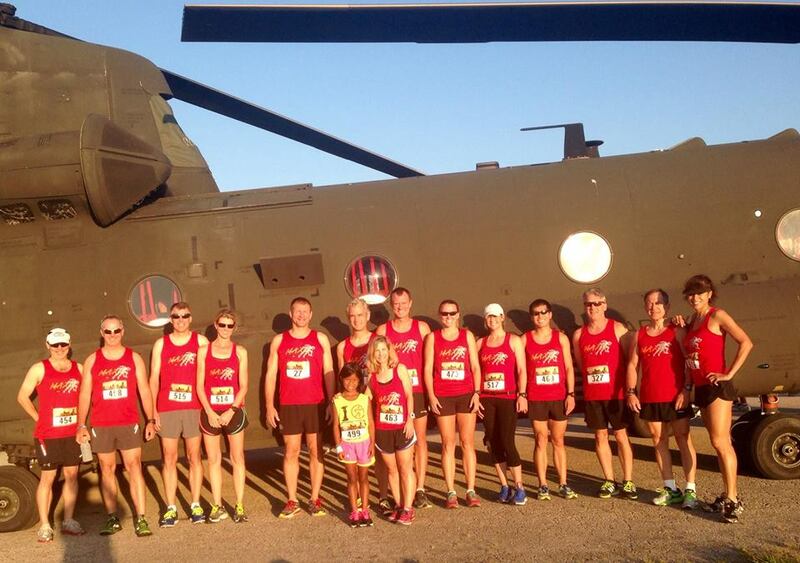 This was the team’s first official race of the season and they represented KCTC very well! KCTC MAX Runner’s attend at first team race. They brought home several age group awards and an overall award. Those 5:00 am training runs and pounding it out through the heat have definitely paid off. Great job runner’s!!! KCTC MAX Runner’s busy at awards ceremony!